IPL is just days away and the anticipation is palpable. 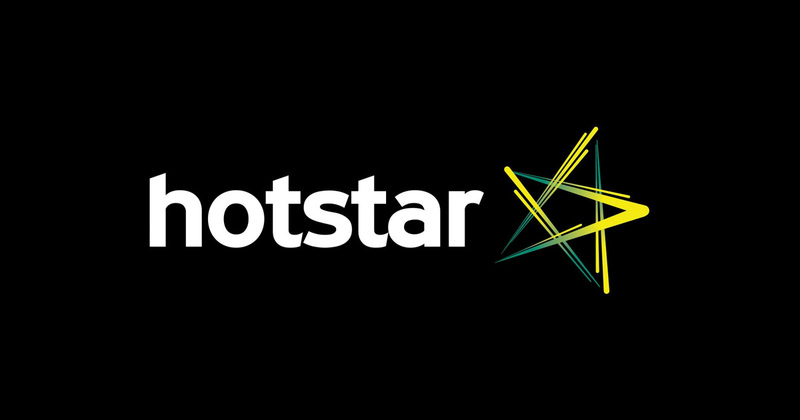 Fans have much to look forward to this year, as Hotstar raises the game on the viewing experience. With WatchN'Play, a game that puts the cricket expert in you to the test, and VR, to really bring the action up close, there's lots that fans have never experienced before. Read on to know more. 1. What’s different this year in IPL 2018? Lots. IPL on Hotstar has always raised the game in sports experience and this year, we’re adding WatchN’Play and Virtual Reality to the mix. WatchN'Play is a skill-based game where a user gets to test their cricket knowledge and expertise with millions of other users tuned into the match. The feature takes the Indian cricket enthusiasts' innate behaviour of providing running commentary on player performance and strategy, into an actual game where they stand to win big. Virtual Reality is set to make the cricket viewing experience, more immersive than ever before. Also, 2018 is the year when we are making live cricket available to all users who choose Hotstar for watching IPL. 2. Will the live feed for IPL be available to all users by default? All users will be able to see the first 10 minutes of the live match free, as a promotional offer to sample the IPL experience on Hotstar. To continue enjoying the matches after 10 minutes, users can either buy the Hotstar All Sports Pack or subscribe to Hotstar Premium. Reliance Jio and Airtel network users will be able to watch all the live matches uninterrupted without subscribing to the Hotstar All Sports Pack or the Hotstar Premium pack. 3. 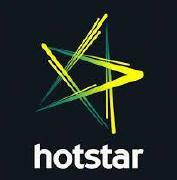 What is the Hotstar All Sports Pack? The Hotstar All Sports Pack is the sports fan’s all access pass to all sports games on Hotstar, for an annual fee of Rs. 299. This includes IPL, Asia Cup, Pro Kabaddi League, Premier League, Formula One and all Grand Slams (except Australian open). 4. Can users watch IPL without the Hotstar All Sports Pack? Only Airtel and Reliance Jio network users will be able to watch IPL without subscribing to the Hotstar All Sports Pack or Hotstar Premium. 5. Can users watch a delayed feed, free of cost? Cricket is a game that changes with every ball, and best enjoyed on a live feed. Cricket fans have reached out to us consistently to be able to watch IPL live, rather than several balls behind, and that’s exactly what we’re bringing them this year. So this year, there will be no delayed feed, and all our users will have a chance to experience live cricket, throughout the tournament.